WASHINGTON: Talks between the United States and Taliban representatives resumed in Doha on Saturday as America’s chief negotiator Zalmay Khalilzad reported slow but steady progress toward an eventual peace in Afghanistan. The negotiators went on a two-day recess on Thursday “for internal deliberations… after three days of solid talks,” he tweeted. “We continue to take slow, steady steps toward an understanding and eventually peace” in Afghanistan, he added. Mr Khalilzad, who is leading the US team in the talks, said both sides would continue to focus on four key issues: the withdrawal of US forces from Afghanistan, the Taliban’s cooperation in fighting Al Qaeda and the militant Islamic State (IS) group, a ceasefire and the inclusion of all Afghan factions, including the government, in the talks. “As talks continue in Doha, there is also progress on forming a national team in Kabul ready to engage in intra-Afghan dialogue and talks with the Taliban,” Mr Khalilzad tweeted. 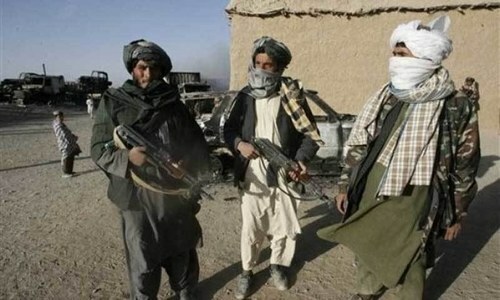 Taliban sources in Qatar told BBC that the initial draft of an agreement between the two sides was ready and could be finalised in this round of talks. The sources said that representatives of the United Nations and the Norwegian government were providing technical support to the negotiators. The New York Times reported on Friday that the negotiators in Doha were working on a plan that calls for the withdrawal of all US forces from Afghanistan in five years. The plan, prepared by the Pentagon, requires all foreign forces to leave Afghanistan during this five-year period, the report added. But Taliban officials told journalists that so far there’s no agreement on the timing of the withdrawal. It was also not clear if the Taliban were willing to talk to the Afghan government officials. Despite repeated requests from Kabul, the Taliban continue to refuse to engage with the Afghan government. The United States, however, insists that any final agreement on Afghanistan must include the government. The United States also insists that a complete ceasefire is necessary for the success of the peace process. In Kabul, the Afghan government expedited efforts to form an “all inclusive national team” to join the talks in Doha, the Afghan media reported on Saturday. 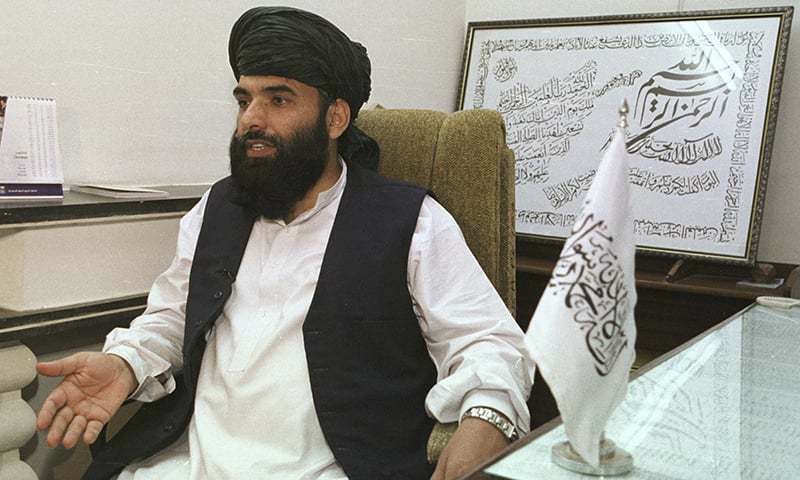 The reports said that former Afghan envoy to Islamabad Hazrat Omar Zakhilwal and former deputy foreign minister Hekmat Khalil Karzai were in Doha for consultations with Ambassador Khalilzad on issues around the peace talks. The two Afghan officials have gone to Doha with a proposal that suggests forming a large national team for talks with the Taliban. Former Afghan president Hamid Karzai is likely to lead this team. More than half of the team members will come from opposition politicians and non-governmental groups. Government representatives will not have decision-making authority and will have to consult the government before taking a decision. The return of the Taliban seems imminent. How can the people of Afghanistan tolerate this... Will they? Good news! Afganistan deserves peace. India is having a real bad time. Well this is a lesson for India that talks can go on no matter what and if one is sincere, you can always find a break through via talks. If India is really sincere in solving the Kashmir issue then it should negotiate with Pak unconditionally. All India has to do is come with a plan and then negotiate. There is a simple solution that all Muslim majority areas should go to Pak and all the Hindu majority areas should go to India then be done with it. @Gordon D. Walker, Talaban are already controlling 70% of Afghanistan. Trump very good and humane decision. Peace in Afghanistan is necessary for world peace. Taliban hold 80 percent country and 15 percent ghani government remains 5 percent is no mans land. That’s the reality and that how Afghans see it. India is using all resources to derail peace process #Pullwama incident was also a part of evil design. Taliban negotiators will eventually do what’s best for Afghanistan and its people. The younger generation of Afghans including the Taliban are savvy and cognizant of the progressive changes made in the last 18 years, and they simply cannot go back to the way things were in the 90s. 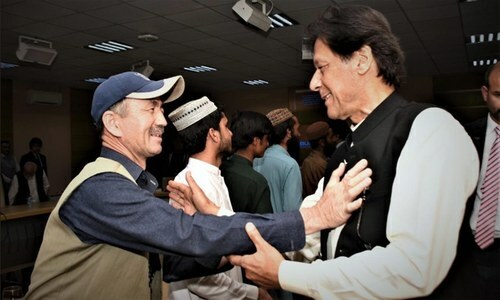 Afghans deserve peace and they will have peace. 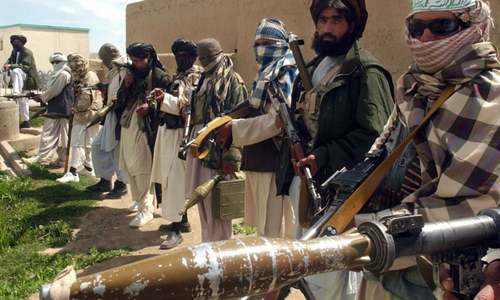 Taliban have matured and shown flexibility in negotiating a lasting peace. India struggling pretty bad now. Taliban should demand immediate with-drawl of all troops from Afghanistan. Why would Taliban talk to the indian ambassador and mayor of Kabul Ashraf Ghani when he will be on his way to the airport to seek refuse in the united states where his whole family is? @Imran , sorry Imran they only control 67% not 70%. There is still chance for the mayor of Kabul and Indian ambassador to have some influence in this. @N_Saq, good idea, take all Pakistani Muslims from india with that. The world is appericiating Pakistan for supporting peace in the region. Both Afghanistan and Kashmir are suffering since last several decades. This problem must be resolve. It is in the interest of Afghan's people and Kashmirs. Trade will start and new era will start for these poor war effected people. Russia, China and the US should play their roles and give Peace a chance. How will the world eliminate terrorism? Only one option which is dialogue and understanding their problems and provide them what they need.. It is highly time to solves all on going issues, war and problems around the globe and give PEACE a truly chance.